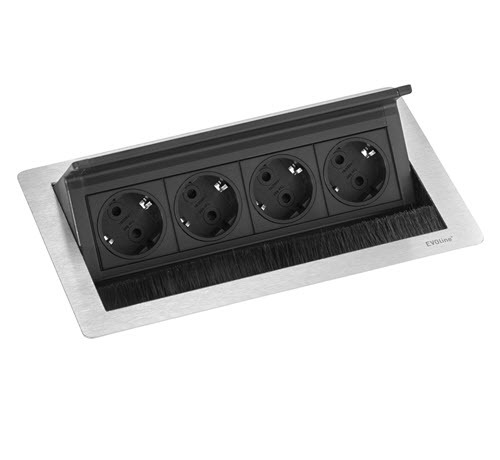 4x power socket, housing black anodized aluminum, White powder coating. 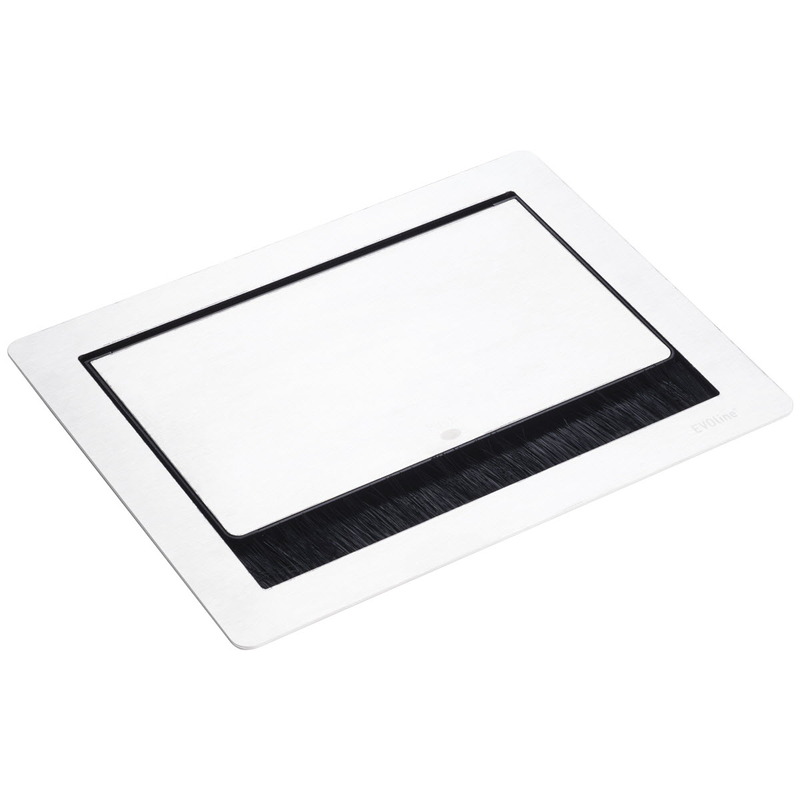 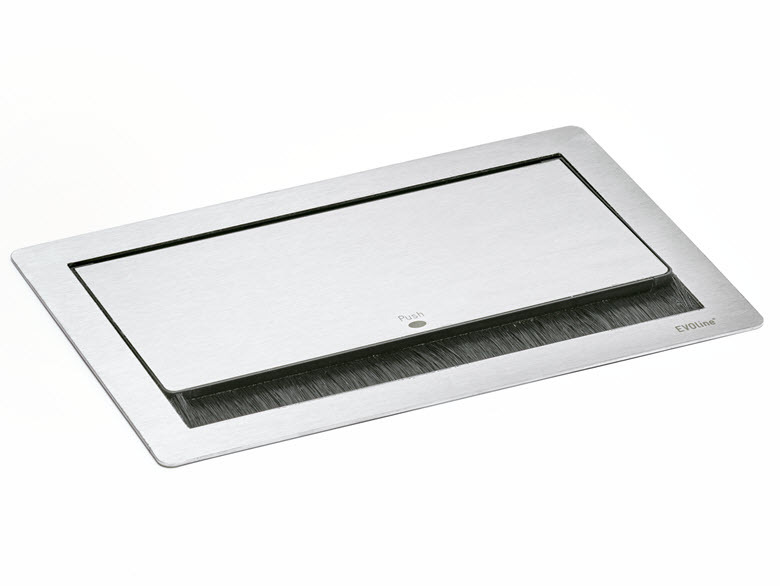 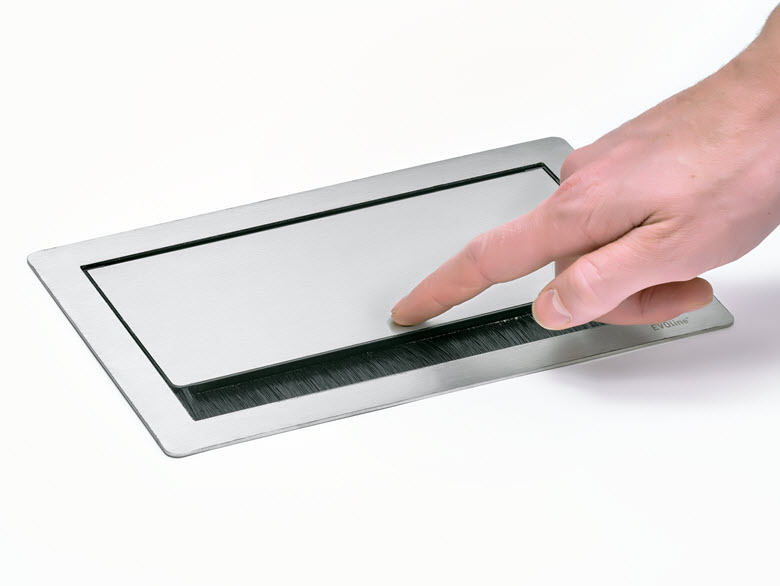 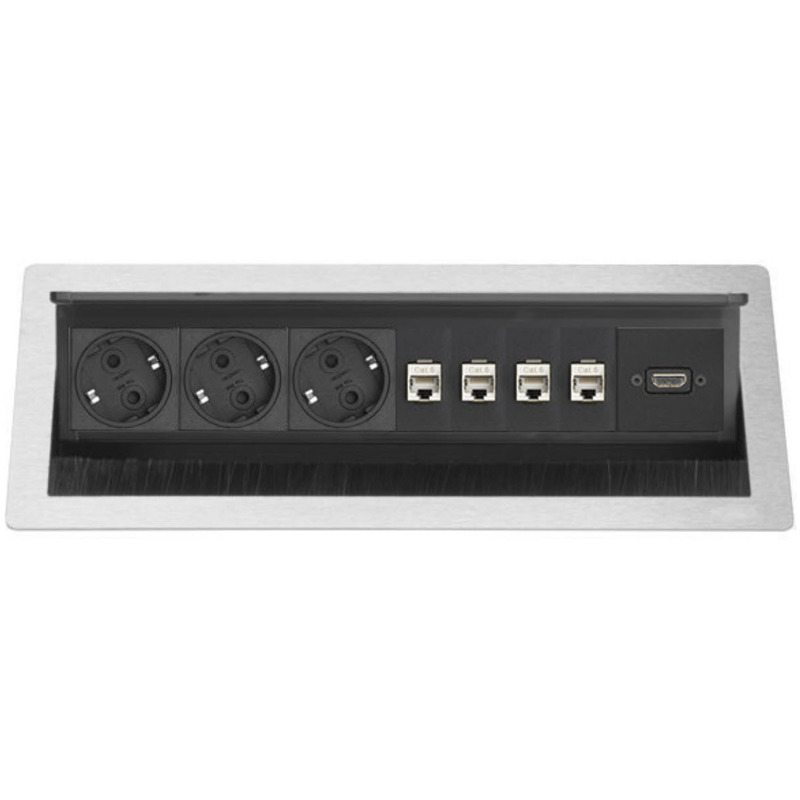 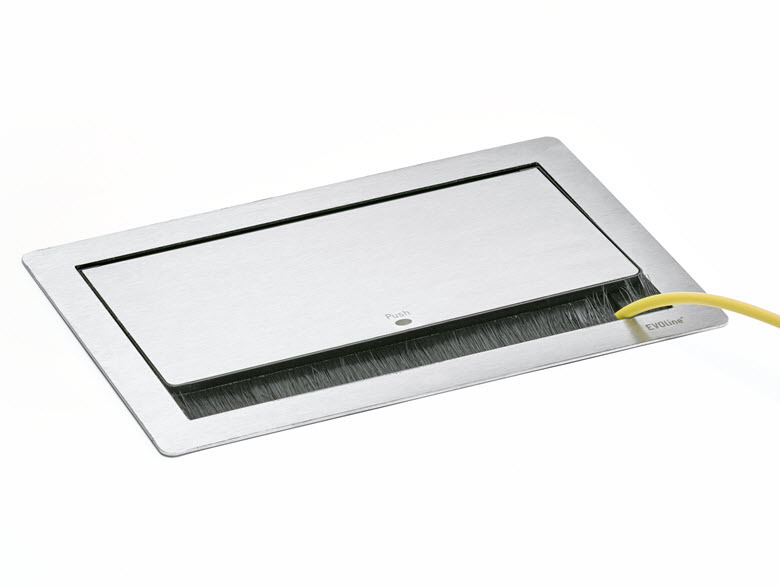 The FlipTop Push M white is an artistic solution supplying all work areas with power, data, and multimedia. 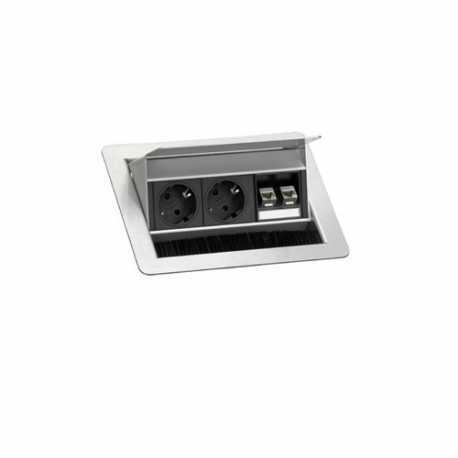 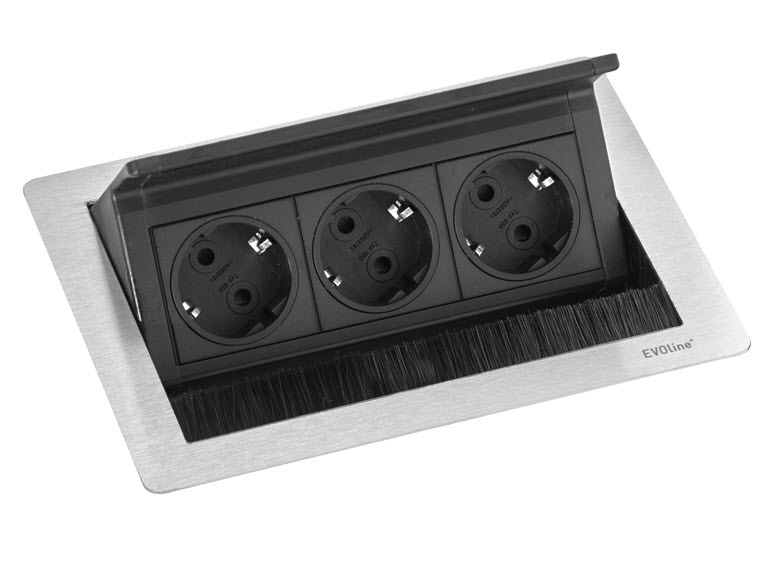 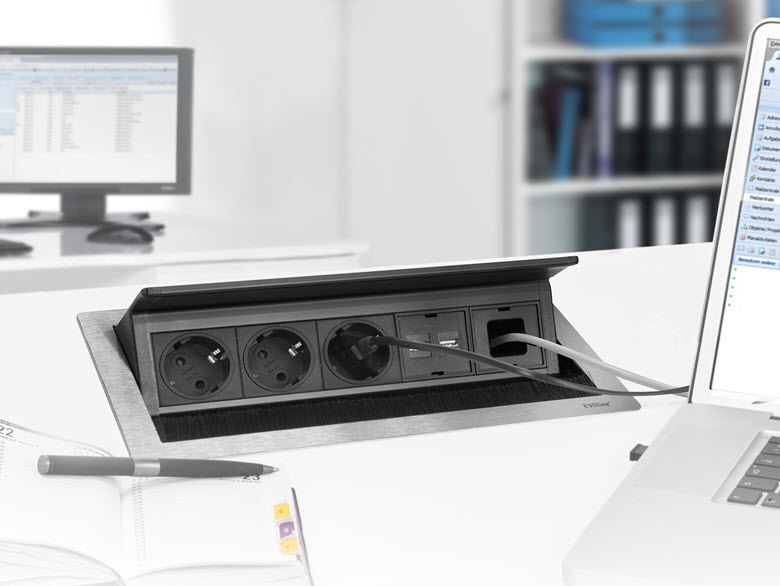 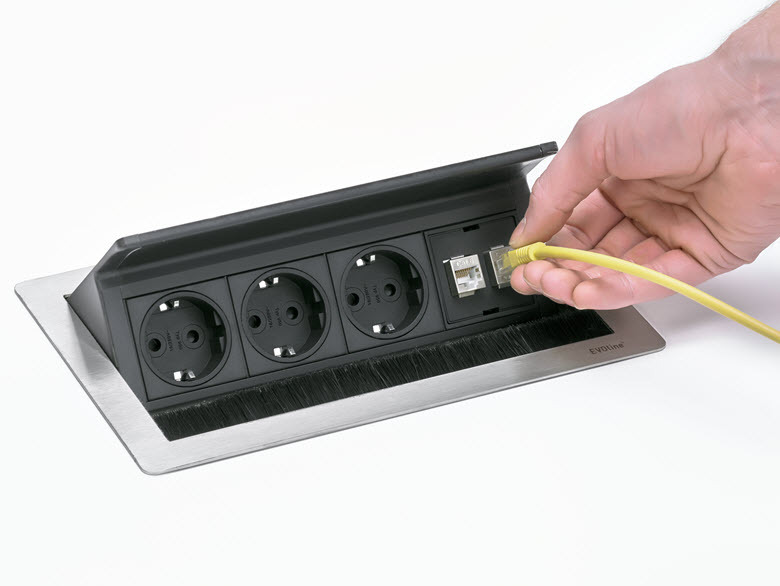 Interchangeable modules for data and multimedia ensure unlimited versatility in case of conditions at the workplace change.